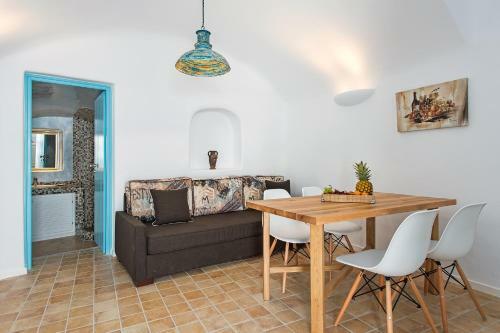 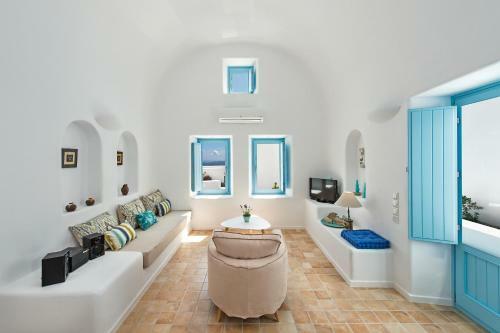 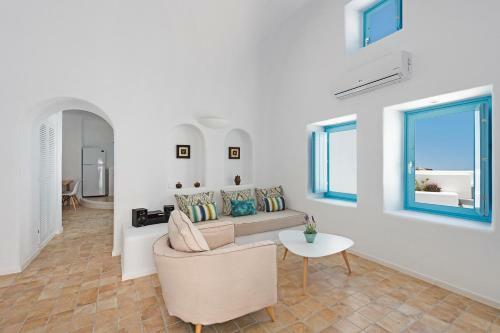 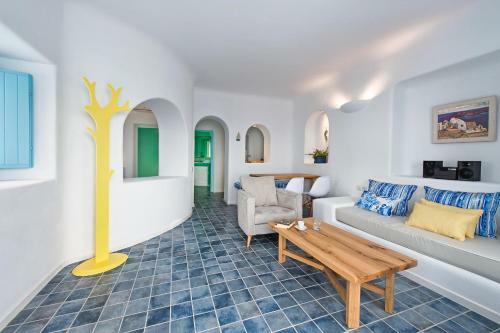 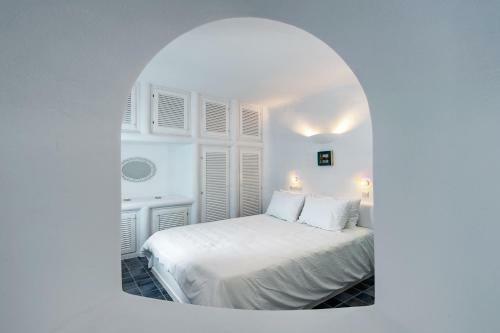 Set within 200 metres of Skaros in Imerovigli, Ananda Suites provides accommodation with free WiFi, a seating area, a flat-screen TV and a kitchenette. 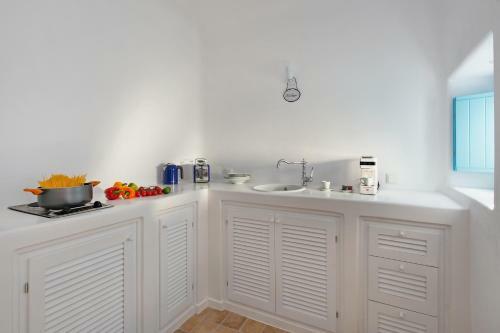 Each unit comes with a microwave, toaster, a coffee machine, as well as a fridge and kettle. 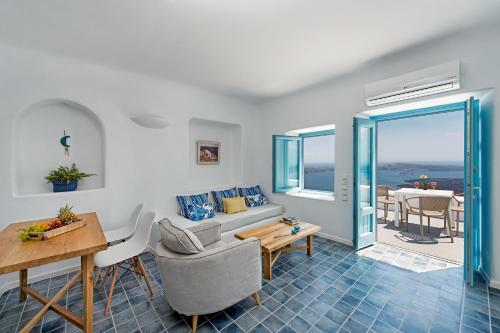 A terrace with sea views is offered in every unit. 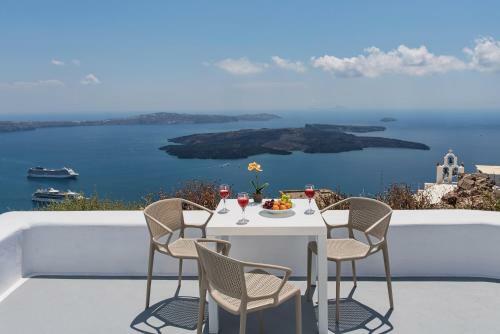 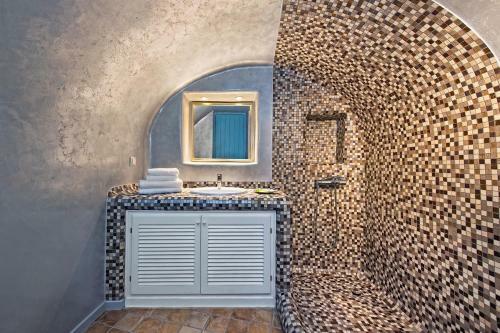 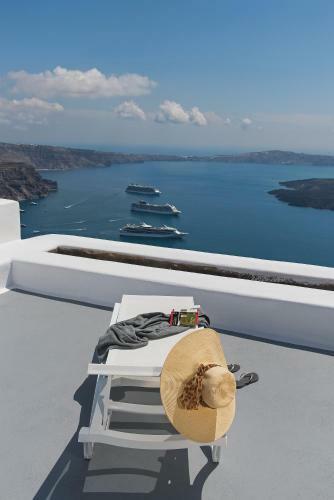 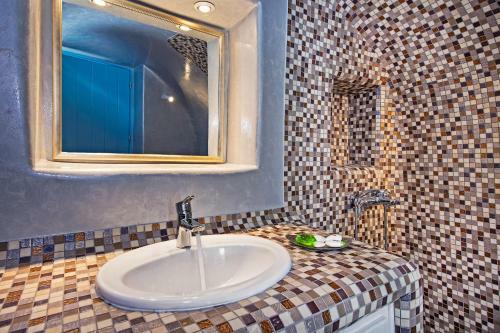 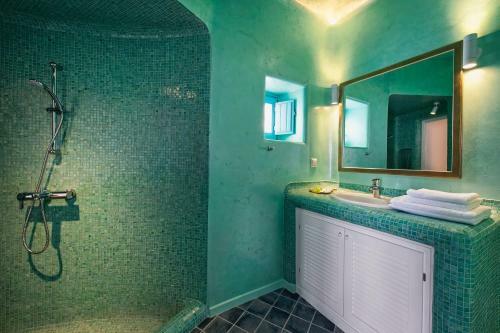 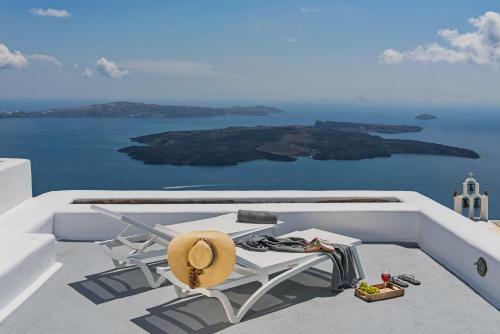 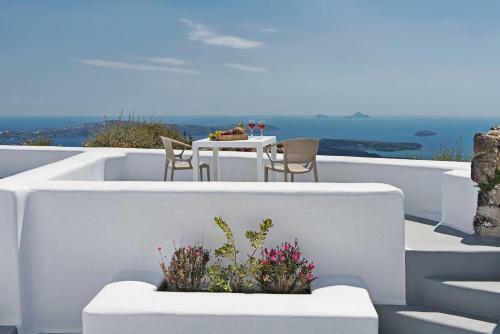 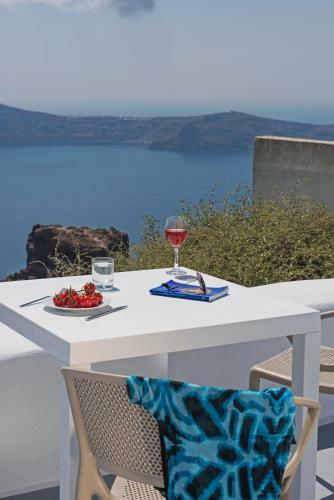 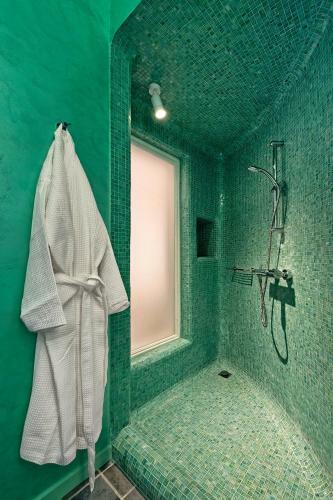 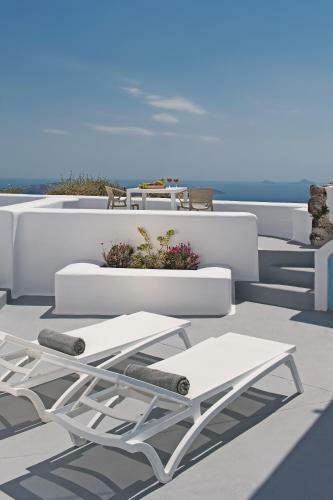 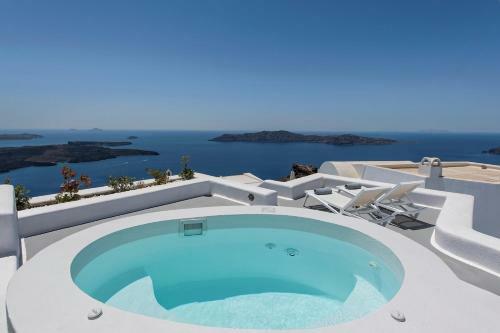 The nearest airport is Santorini International Airport, 8 km from the apartment. 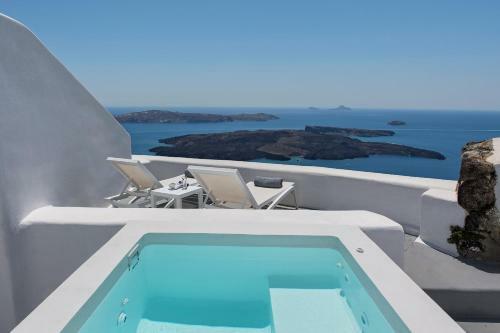 This suite has air conditioning, CD player and balcony. 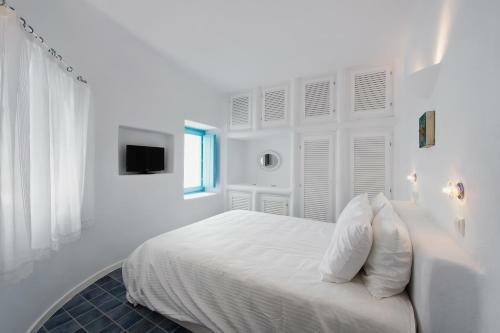 This suite features a sofa, soundproofing and dining area.